The Return of Dim Sum Saturday! 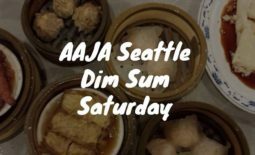 Perhaps some of you remember AAJA Seattle’s Dim Sum Saturday… and it’s back! 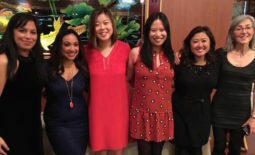 Meet your fellow AAJA members for casual chat and a great time over dim sum. Friends, co-workers, significant others and kids more than welcome. 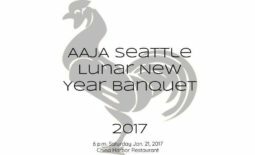 Let’s meet at 10:30 a.m. Jan. 26, at New Hong Kong Restaurant (it used to be known as New Kowloon), 900 South Jackson Street, Seattle, WA 98104 in the International District. It is located on the second floor of the Pacific Rim Center, which has a free parking garage. We’ll all split the check. Dim sum typically runs about $10-$15 per person.